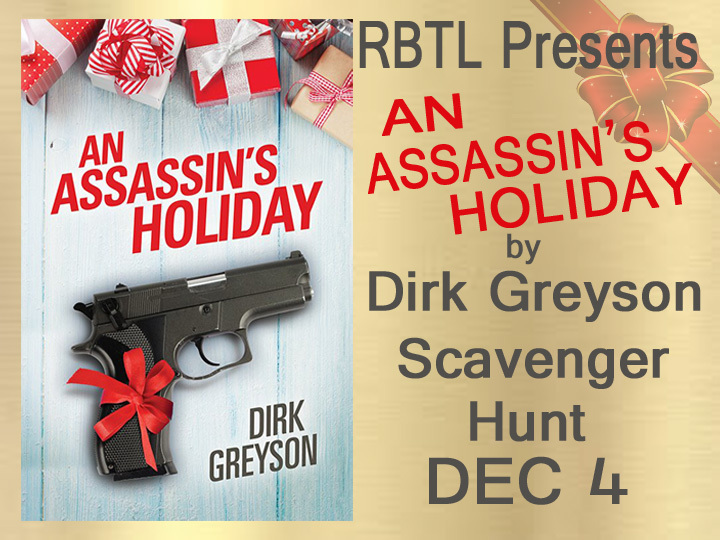 RBTL World of Books Blog Tours is proud to present the An Assassin’s Holiday Scavenger Hunt. 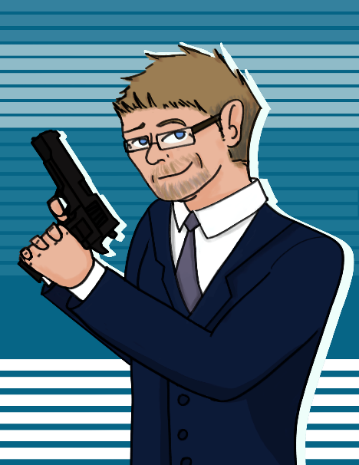 11 blogs have linked together to allow you to hunt for 11 different words that will be hidden in each post, so at the end of the hunt you will have 11 answers to plug into the Rafflecopter. Please DO NOT leave your answers in the comment section. We want this to be fun for everyone, and not take the challenge out of the game. So this is how it works. If you are on Read Between The Lines, and find your word you log into the rafflecopter form and place your answer in the box marked Read Between The Lines. Follow along the entire Scavenger Hunt and collect all 11 words. 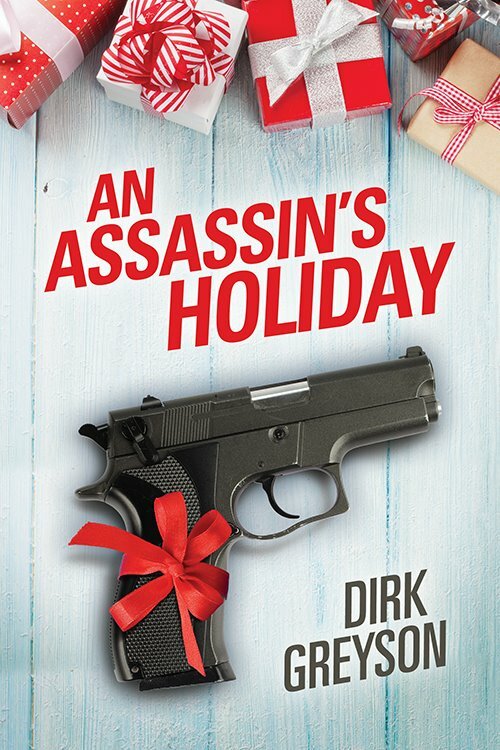 We will be drawing for 2 $10 DreamSpinner Press Gift Cards & 1 eBook of An Assassin’s Holiday by Dirk Greyson. Happy Hunting!!! So, what are your favourite kinds of decorations for this time of year?